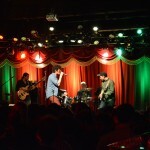 The Motet & Jaw Gems Set To Light Up Brooklyn Bowl Tonight! In this modern era of electronic dance music artists have the license to really explore and bend the rules of beat making. For a long time cookie cutter production styles were far too prevalent, however now with the influx of live instrumentation in today’s dance music we are seeing a plethora of exciting talents pushing the envelope. One such group is the exciting outfit from Portland, Maine going by the name Jaw Gems. The group’s unique production style has made them an exciting new voice in the world of live-tronica. As a fertile hotbed of live music in New York City, Brooklyn Bowl is always keen to showcase rising talent. 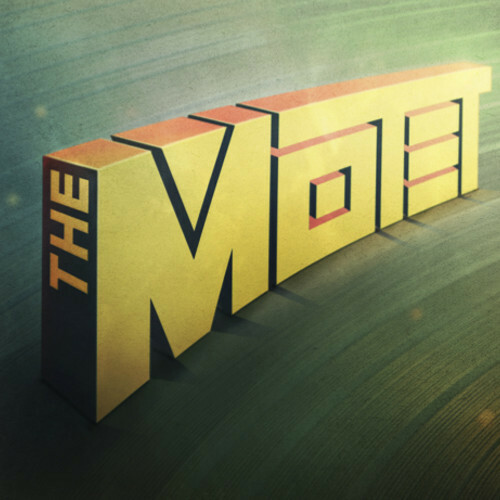 On Friday, November 4, Jaw Gems will be opening for the legendary electro-funk band The Motet. You can grab our tickets for this stellar night of live music right here! Inspired by the likes of J Dilla, Thundercat, and Flying Lotus, Jaw Gems take the art of live beat-making to another level. As a four piece band Jaw Gems approach their live performances with the keen musicianship of live instrumentalist, paired with the compelling vision of electronic music producers. Armed with dueling analog synths (Roland sp404 and Juno 106 ), drums, and bass, Jaw Gems create their beats live on stage. As ardent explorers of various sonic styles, Jaw Gems are constantly drawing inspiration from various genres. With major influence from hip-hop legend J Dilla, Jaw Gems blend an array of soulful samples and heavy grooves to create their compelling sound. This past August Jaw Gems released their second album, HEATWEAVER, on STS9’s lauded 1320 Records label. This 14-track effort is a dazzling display of the band’s authentic style. With a wide array of potent elements present in their music, Jaw Gems do a fantastic job of creating and amalgamation of psychedelic funk, neo-soul, and punk rock. You will definitely want to check out Jaw Gem’s tantalizing style when they take the stage at Brooklyn Bowl. Get your tickets for Jaw Gems with The Motet @ Brooklyn Bowl right here! 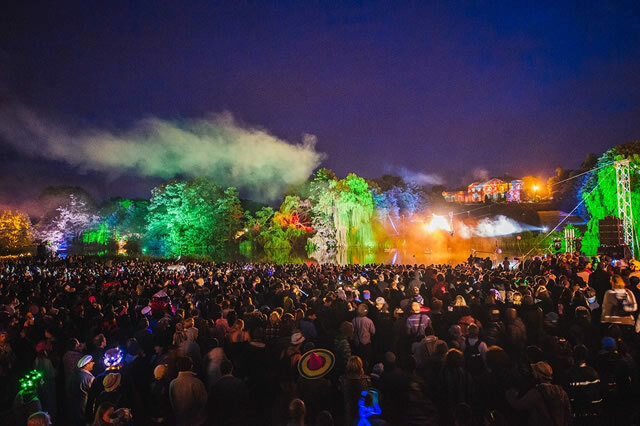 Shambhala Music Festival Drops Tremendous Lineup For 2015!